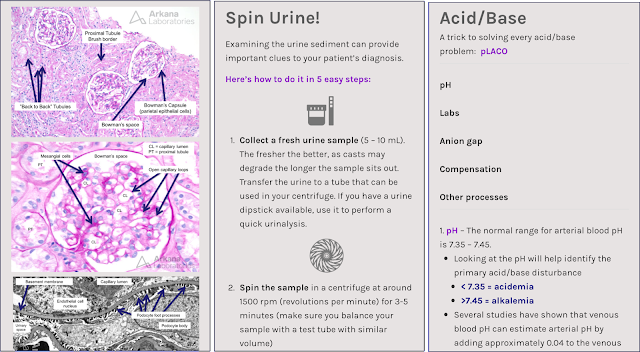 Neph Sim (click to access the tool) is a mobile-friendly nephrology teaching tool designed for medical students, residents, and fellows. 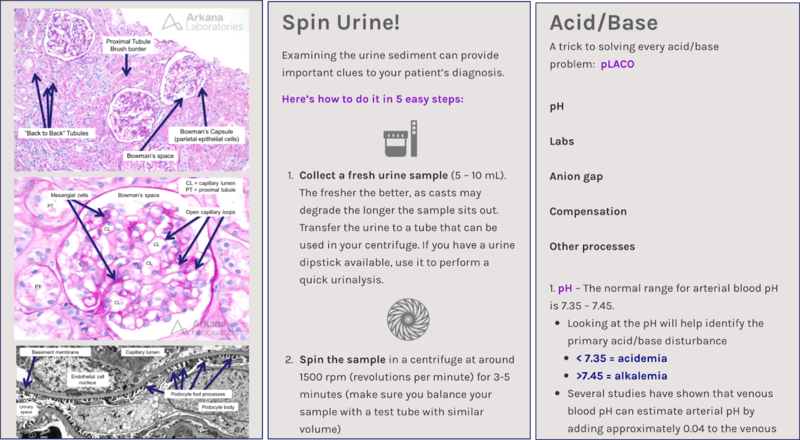 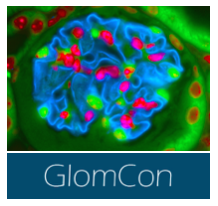 Neph Sim users can learn or teach how to establish a differential diagnosis, understand pathophysiology, and review urinalysis, ultrasound, kidney pathology, vascular access, kidney transplantation, acid-base physiology, electrolyte disturbances, and more. 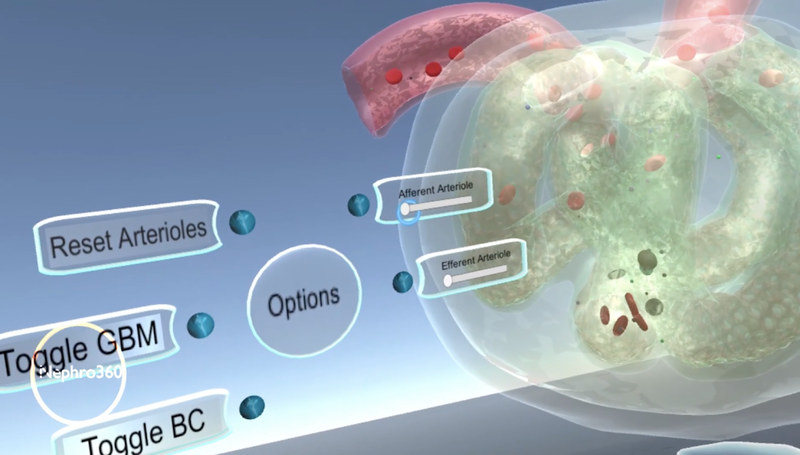 Check out this video that describes the tool in more detail. 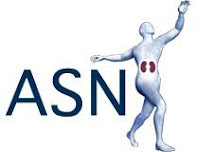 "Neph Sim", one of the winners of the 2018 ASN Innovation in Kidney Education Contest, was developed by Samira Farouk, MD (@ssfarouk) at the Icahn School of Medicine at Mount Sinai in New York, NY and Rachel Hilburg, MD (@RachelHilburg) at the Perelman School of Medicine at the University of Pennsylvania in Philadelphia, PA.
Nephro360 (click for a video) is a tool designed to teach the pre-clinical nephrology curriculum and improve student engagement and learning using gaming and virtual reality (VR) tools. 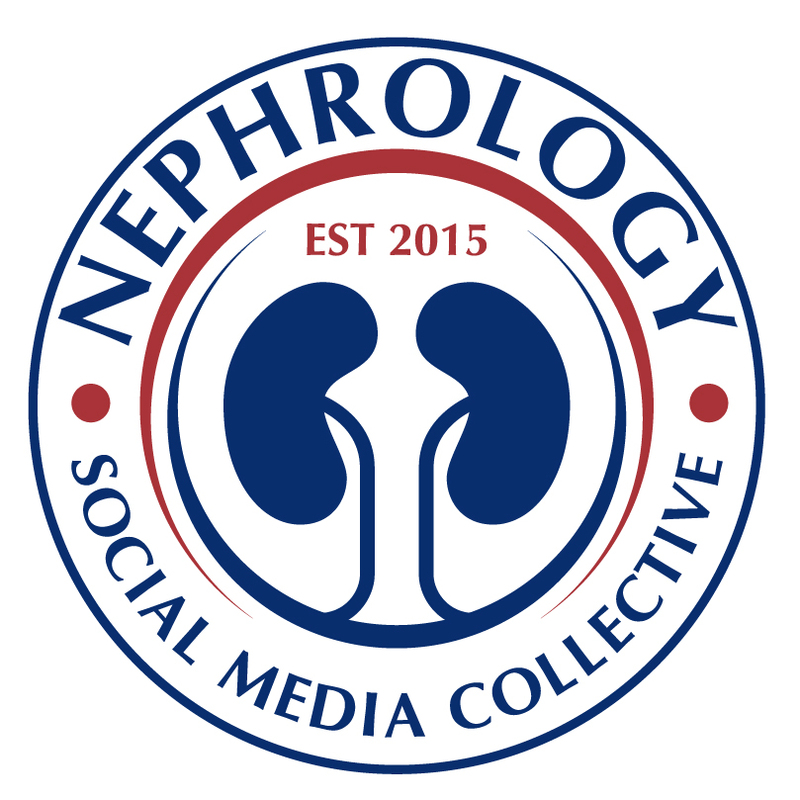 "Nephro360", one of the winners of the 2018 ASN Innovation in Kidney Education Contest, was developed by Aleksandr Vasilyev, MD, PhD, Dylan Carmichael, and Ivan Bandovic at the New York Institute of Technology College of Osteopathic Medicine.